Earlier this year, a mysterious project known as God Particle appeared, produced by none other than J.J. Abrams. At the time, few details were released, but many suspected it was the next entry in the Cloverfield universe. Well, their suspicions were correct, as a new report from The Wrap claims that’s exactly the case. 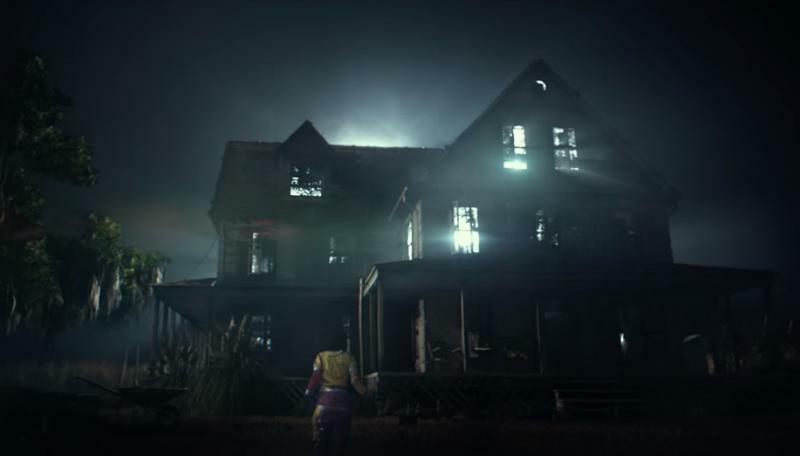 According to the report, God Particle will be the third film loosely related to the original Cloverfield; the other was this year’s excellent 10 Cloverfield Lane. Apparently, Abrams is planning to release a new film connected to the universe every year, much like Disney plans on releasing a new Star Wars film every year. The Wrap says footage for the film is expected to be shown to press as early as this week. Whether a teaser will hit the internet after that remains to be seen. God Particle stars David Oyelowo, Elizabeth Debicki, Daniel Brühl, Gugu Mbatha-Raw, Ziyi Zhang, and Chris O-Dowd. It’s set for a Feb. 24, 2017, release.